Chelsea have identified Gianfranco Zola as the man to potentially replace Maurizio Sarri at Stamford Bridge. That’s according to the Daily Mirror, who say that the much loved Italian could be in line to replace his countryman should Sarri get the chop. It’s still totally unclear if that will happen, at least in the short term. The beating we took against Manchester City would put anyone under pressure, but he still seems to be clinging on for now. 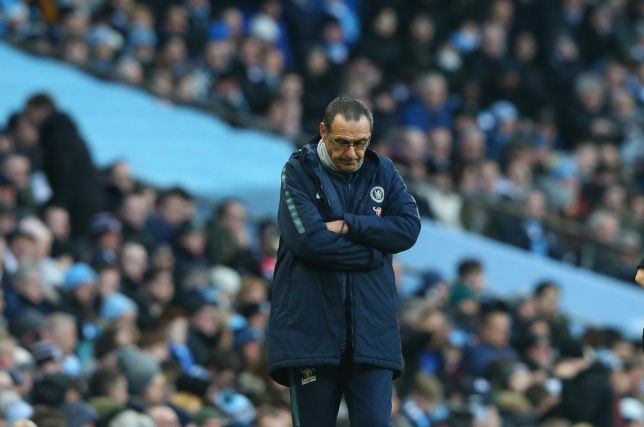 Zola would be a popular choice with the fans, but there’s no guarantee he will know anything about how to manage this current bunch of players, who have seen off a pretty fearsome list of big names, as well as a relative amuse bouche in Sarri. It would be an appointment to keep the fans happy, but might not be what the team needs. Still, as we’ve seen with Ole Gunnar Solskjaer, a friendly face can totally turn a club around. Maybe it’s time we tried it?